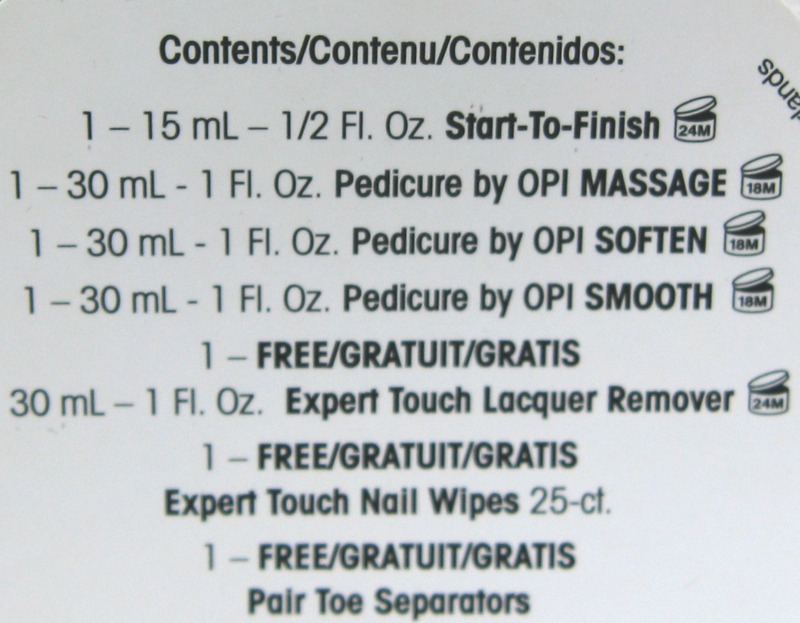 One follower will soon have pedi-ready feet and trendy summer toes! 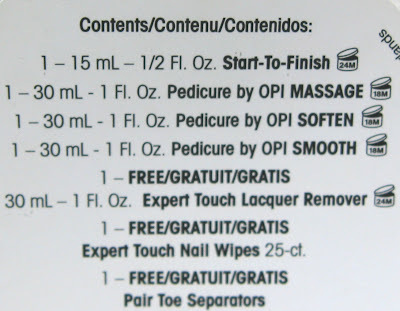 Today's Friday Follower Freebie includes an OPI Summer Pedicure set (items included are listed above) and three perfect summer shades from Revlon including: Sunshine Sparkle, Tangerine, and Blue Lagoon. Facebook friends, I haven't forgotten about you! I'll be posting a contest just for you over on Facebook later this afternoon. If you'd like to enter the Friday Follower Freebie, just leave your eMail in the comments below. The winner will be announced Monday in my Come Monday weekly newsletter, so I'll accept entries until then. Thanks for the awesome giveaway! Fingers crossed!! Wow, I love the Revlon polishes!!!! what a lovely collection, happy friday ^^! 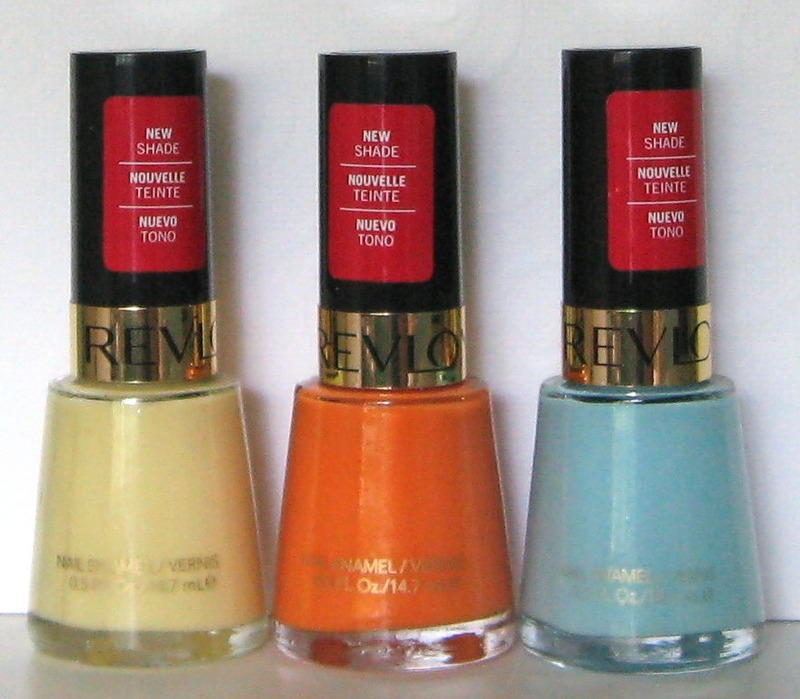 Oh, I've been eyeing those Revlon shades! Wow, this prize looks great! Neat! I don't have any of those Revlons yet! I am super excited about those Revlons! Oooh... Love that Blue Lagoon! Would be great for the fingers with Royal on the toes! I just found your blog whilst googling Quirius and I love it! Thanks so much. This is a great set for pedi season. I love your blog, and subscribe by email. Thanks for the awesome giveaway! LLC on GFC. Prizes look fab, thank you ! awesome giveaway!! !i am a follower as shadab tahir. My feet wanna be treated bij OPI! I like the Revlons! Especially the yellow! Thank you for the giveaway. I cannot get any of those products in my town and would LOVE them. Pretty colors for the tootsies - yes please! OMG!! I would LOOOOOVE to win these!! firstly, let me know if you organize the contest is open to international or not? can you confirm me by mail or on facebook! And I follow you on twitter also foliescosmetics! I am also you via your newsletter by e-mail address written above! I sincerely hope that it's open to international prizes are great because your beautiful! These look sweet! My email: did.someone.say.nailpolish (at) gmail.com. Thanks for the opportunity! Love these colors! Summer's finally here in my neck of the woods(NH).